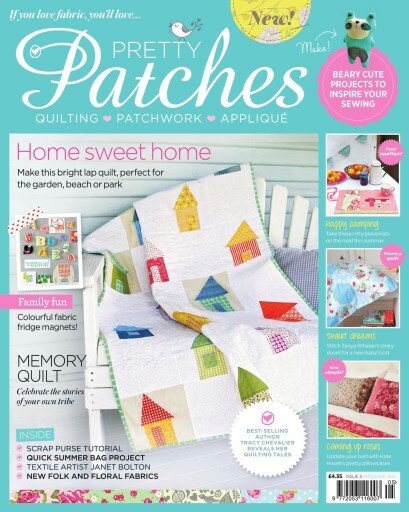 Inside this fresh summer issue, inspired by the new trend for folk fabric designs, we’re exploring how you can capture the memories of your own ‘tribe’ through your sewing. Amongst the glorious selection of must-make projects you can try your hand at Tanya Wheelan's dinky duvet, update your bed with Kate Haxwell's pretty pillowcases or catch up with best-selling author Tracy Chevalier as she reveals her quilting tales. 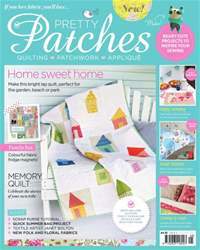 You’ll find inspiring interviews, exciting competitions, the prettiest floral fabric collections, updates on news, products and events in the world of quilting, patchwork and appliqué and so much more.